The Cherokee are a Native American people, originally from the Southeastern United States (principally Georgia, Tennessee, North Carolina, and South Carolina). 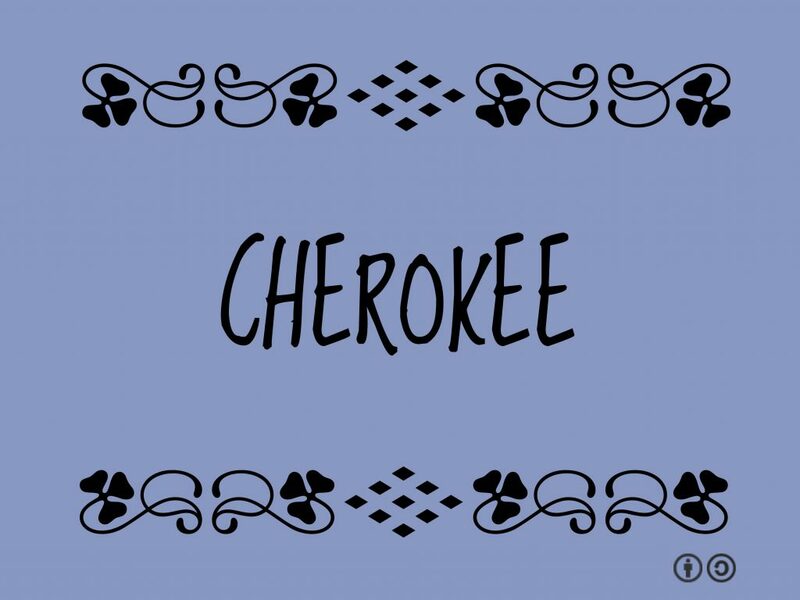 Currently there are three federally recognized Cherokee tribes: the Eastern Band of Cherokee Indians in North Carolina, the Cherokee Nation of Oklahoma, and the United Keetoowah Band of Cherokee Indians, also in Oklahoma. Thousands of Cherokees and visitors from across the USA and abroad make the pilgrimage to the historic Cherokee Nation capital in Tahlequah, Oklahoma to renew friendships and celebrate the Cherokee spirit. 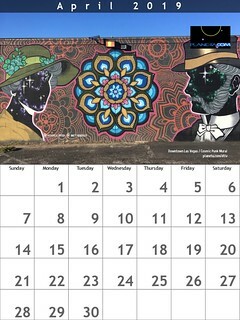 The holiday has been observed annually since 1953 to commemorate the signing of the 1839 Cherokee Constitution. With an exciting array of entertainment, cultural and athletic events, it has grown into one of the largest festivals in Oklahoma, attracting more than 100,000 visitors from across the world.